ISD Retail has a well-established position in the fast-moving retail supermarket sector, supplying brand-name high street shops, express mini-supermarkets and a wide range of consumer outlets. Acknowledged leaders in this field, as evidenced by a high level of repeat business, ISD delivers a high-class product, commercially priced, and on time. ISD Retail subscribes to and is an active member of the IACSC. We contract work in accordance with best practice as outlined in the IACSC design guide, re-issued in June 2008. 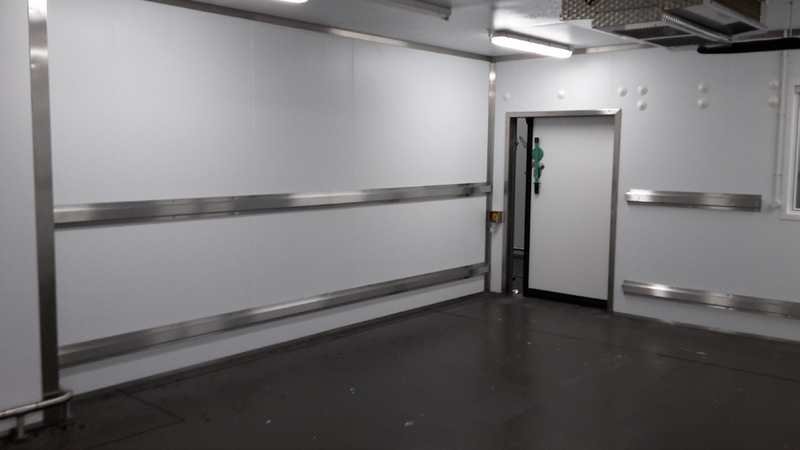 Designed and manufactured in ISD’s own manufacturing facility, we offer a complete bespoke design service for modular cold rooms, providing flexible solutions to suit any environment. All modular cold rooms from ISD are designed to provide flexible cold storage for use in many different types of businesses, ranging from food outlets, bakeries, IT, to medical and research facilities. ISD Retail has successfully provided a turnkey service to a variety of blue-chip clients in the science and technology sector and we offer a complete solution for all types of cleanroom and containment facilities. We design, build and refurbish cleanrooms to our acknowledged high standards and can also provide ongoing maintenance packages. ISD Retail manufactures panels and doors for all supermarket premise requirements, from modular box construction for standalone facilities through to bespoke suites of rooms for larger multiple retail store use. Panels produced in the ISD cold store manufacturing facility now satisfy the latest green environmental requirements demanded by retailers and the public. This has been made possible by the company’s recent major investment in the latest state-of-the-art high-pressure foam injection machinery. 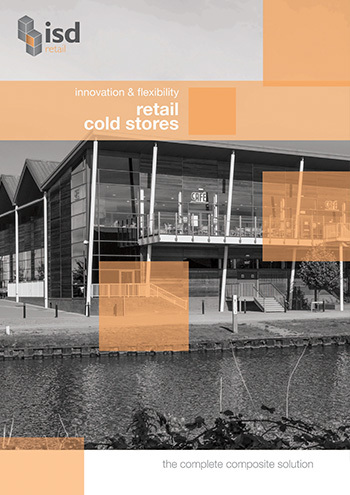 Send your enquiry to our retail cold room experts.